The message was simple. Homeless residents of Washington have spent too long on the waiting lists of Washington. People are waiting for housing and waiting to get into permanent supportive shelter. An estimated 300 teens a night are on the waiting list for the dwindling number of youth-designated shelter beds funded by the city in Washington. Shelter residents spent much of last year worried about whether the shelters would find their way off the mayor’s “waiting list” to receive their funding. Homeless citizens are tired of waiting, and over 80 of them voted on Saturday, showing their political power. As the City Council prepares to debate the mayor’s budget proposals for the rest of FY2013 and FY2014, now is an important time for the homeless citizens and their allies to demonstrate their political power, and an important time for WIN. Historically the Washington Interfaith Network has proven effective in turning out traditionally unlikely voters, and the “I Am a Voter” rally demonstrated that capability. In the next weeks we will be working to turn out more people, members of our congregations and institutions, and other citizens of Washington. 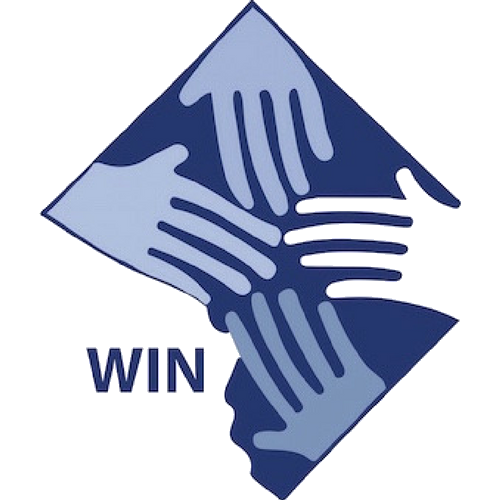 Sign up to contact the council, to act with WIN and DC’s homeless voters to fund homeless services and bring the our homeless voters off the waiting list.